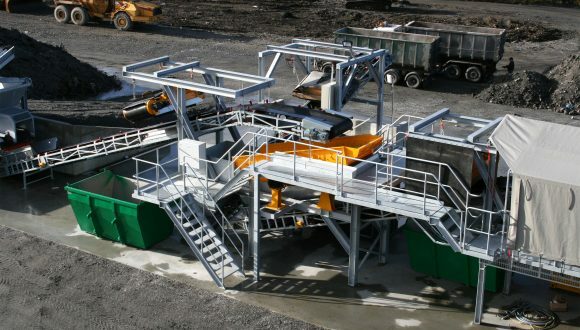 We engineer and manufacture a customized installation for temporary processing built up and installed from modular machinery or install a permanent system. 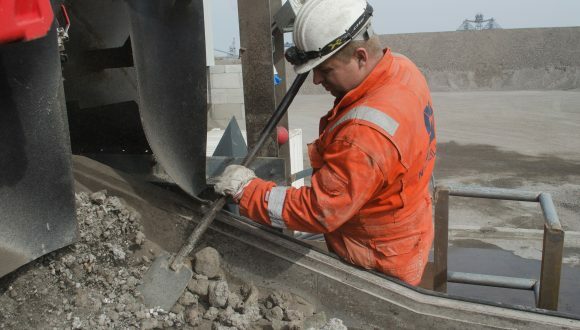 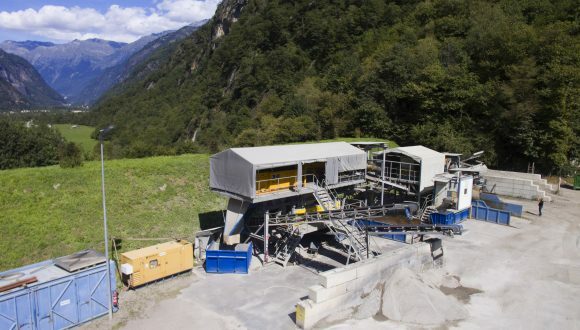 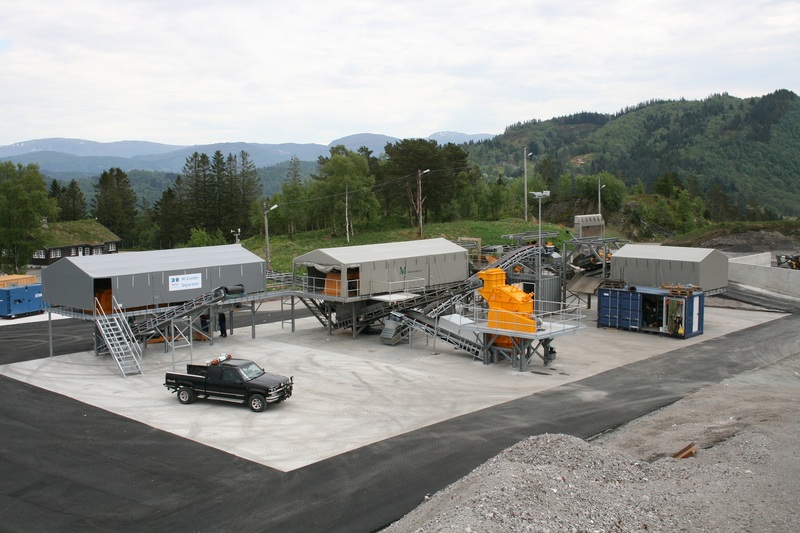 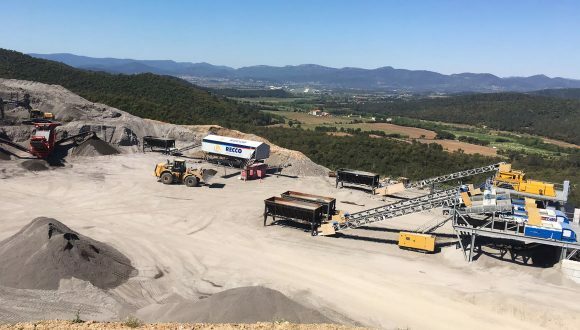 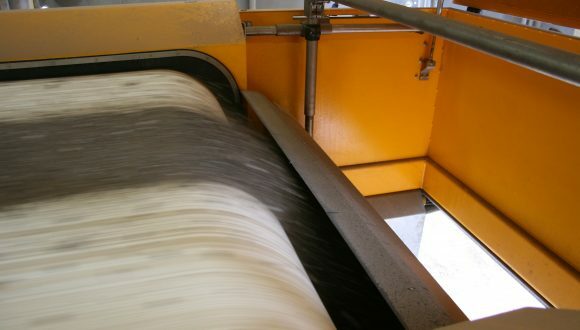 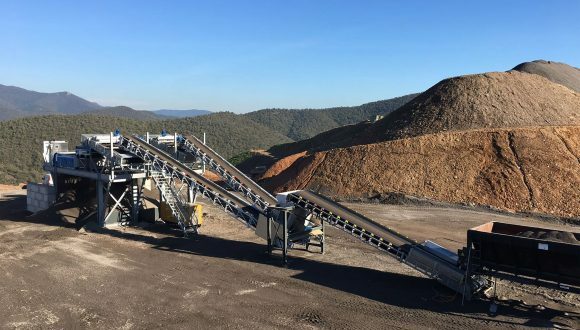 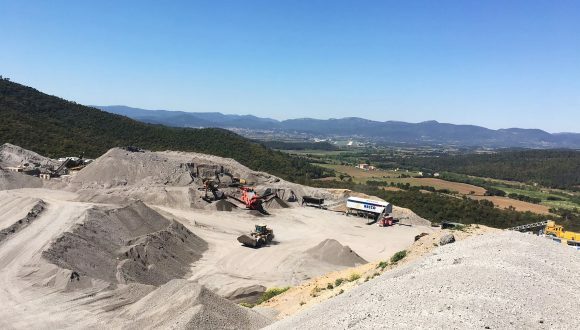 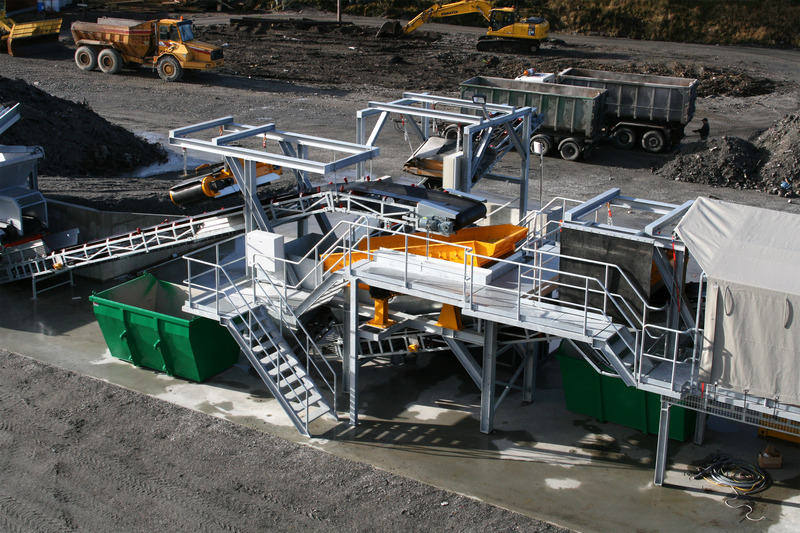 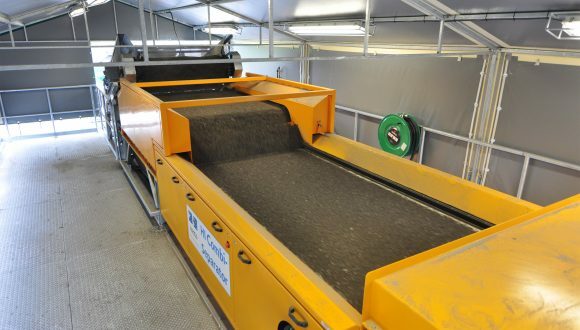 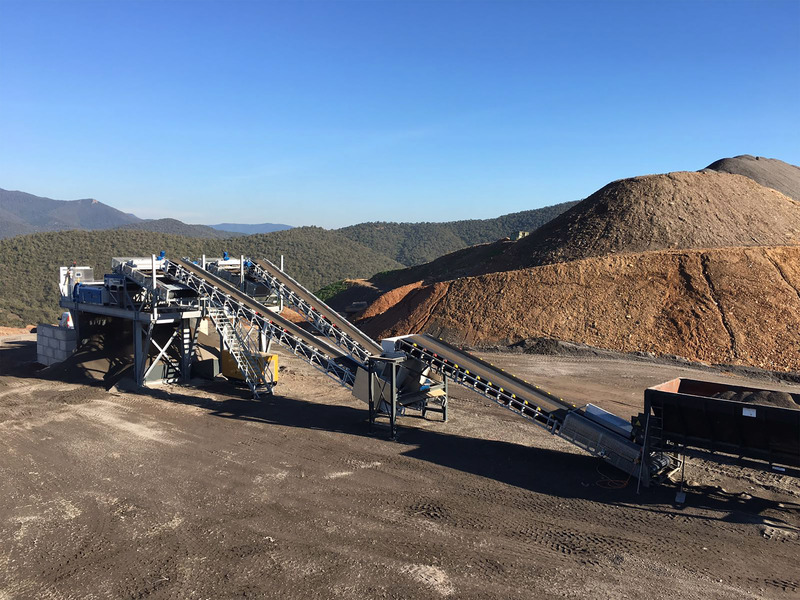 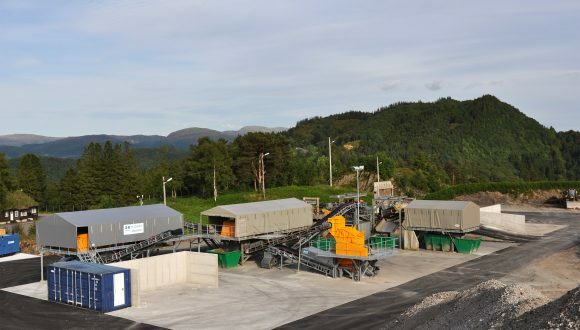 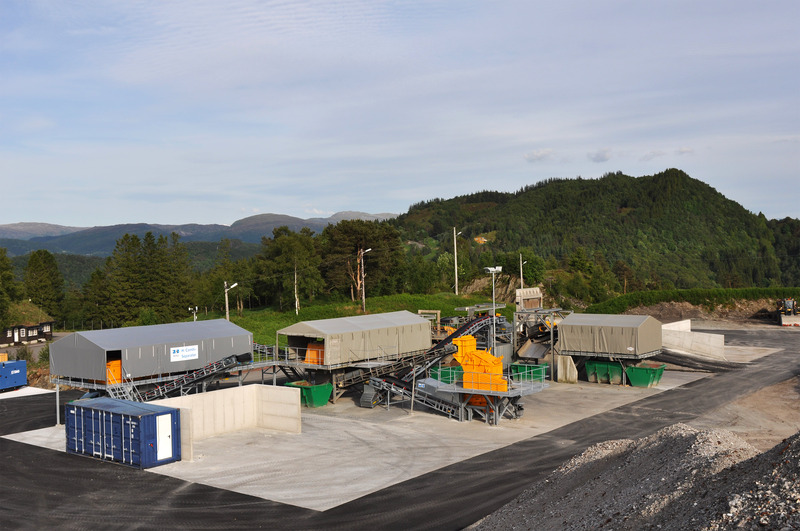 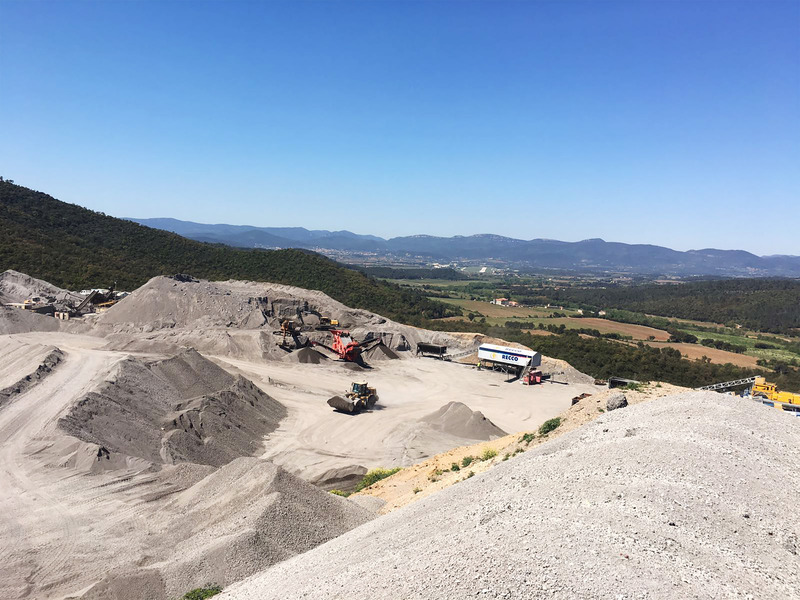 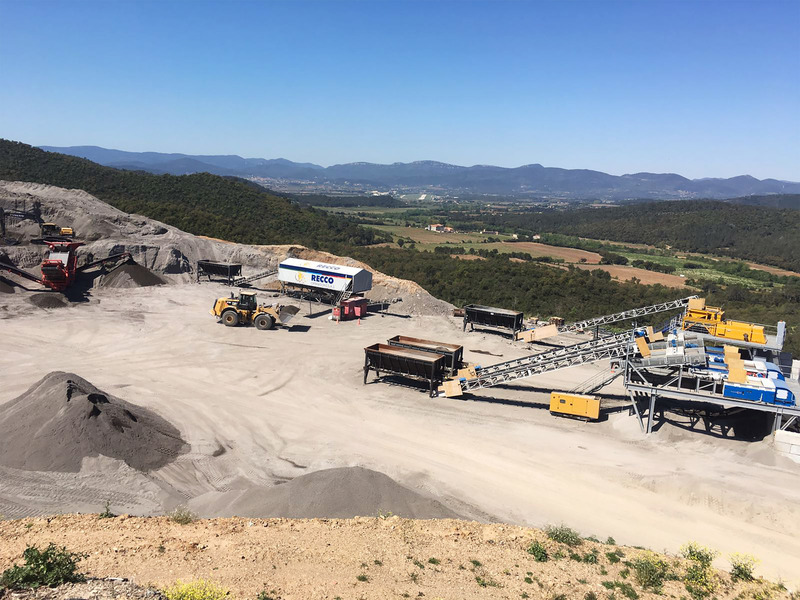 At your choice, the operational management of the bottom ash recycling system, as well as the maintenance, can be carried out by Recco or by your staff. 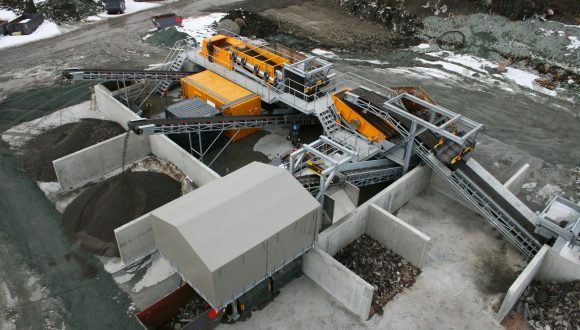 The configuration of the installation varies and depends on the storage location and facility of your bottom ash. 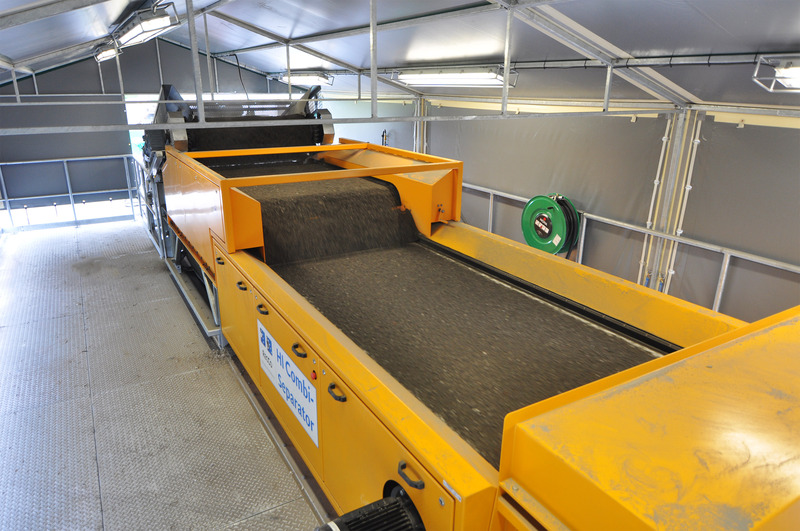 Overall, we succeed in achieving 1,5 % higher non ferrous metal recovery than conventional systems. 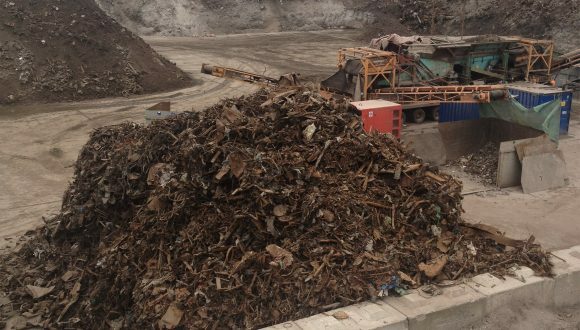 For some customers, Recco reprocesses slag material. 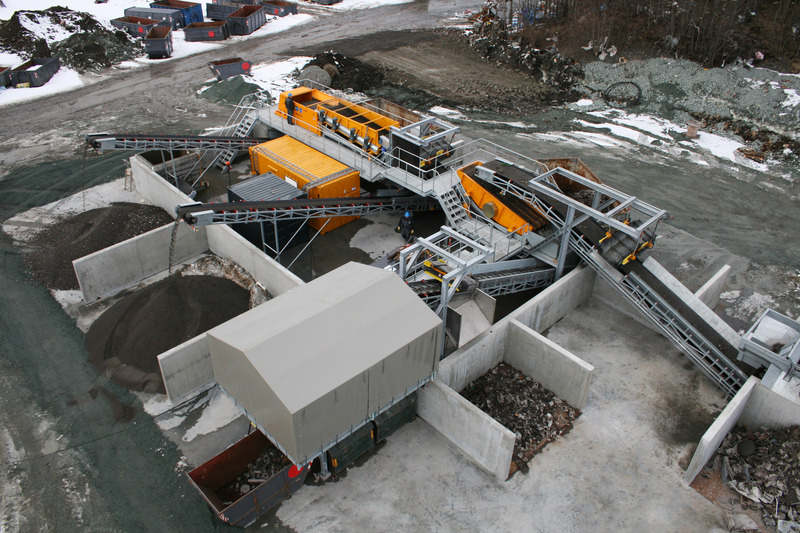 It is our experience that many valuable materials are discarded due to inadequate sorting. 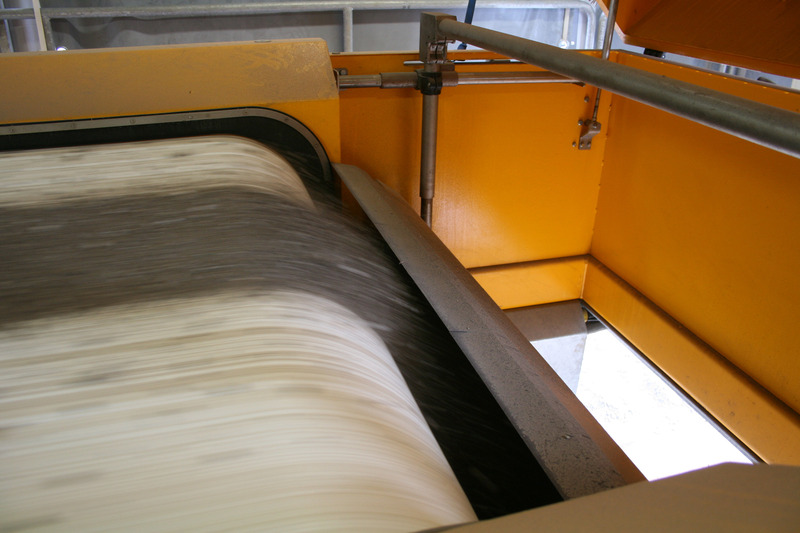 Thanks to our state of the art units and machinery configuration, we yield additional metal streams from previously processed IBA. 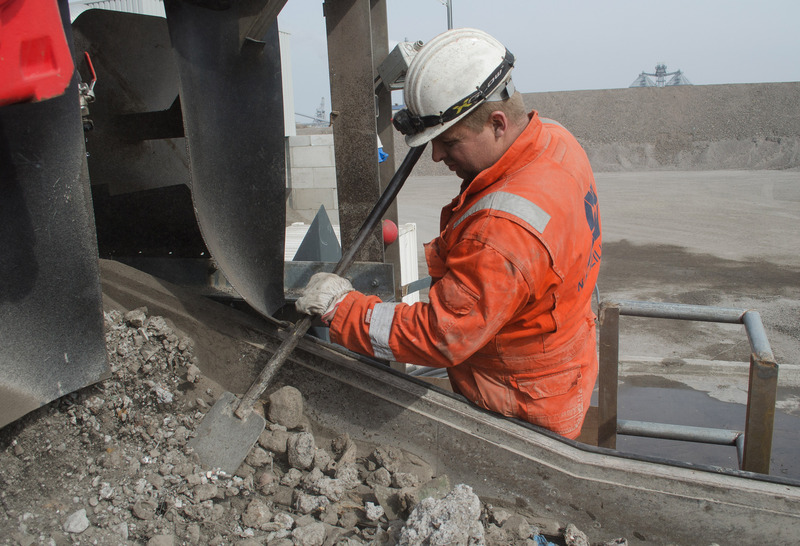 We offer various financial and investment structures with regard to the slag processing installations we engineer and install. 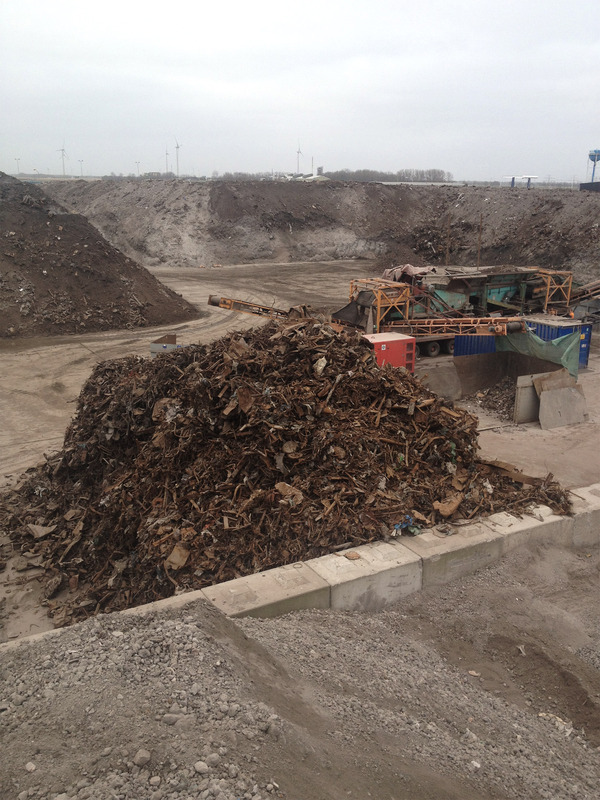 We welcome you to contact us for information and offers about slag processing on your site and the recovery of non ferrous metals.